Carrier Insurance Agency is a full service agency representing various insurance companies throughout the region of Wisconsin and Minnesota; La Crosse, Onalaska, Holmen, La Crescent, and more. 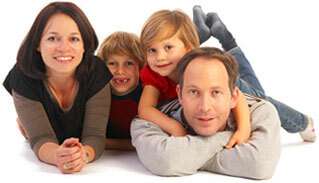 We offer all types of Personal Insurance, Business Insurance, and Life and Health Insurance. Give us a call today!